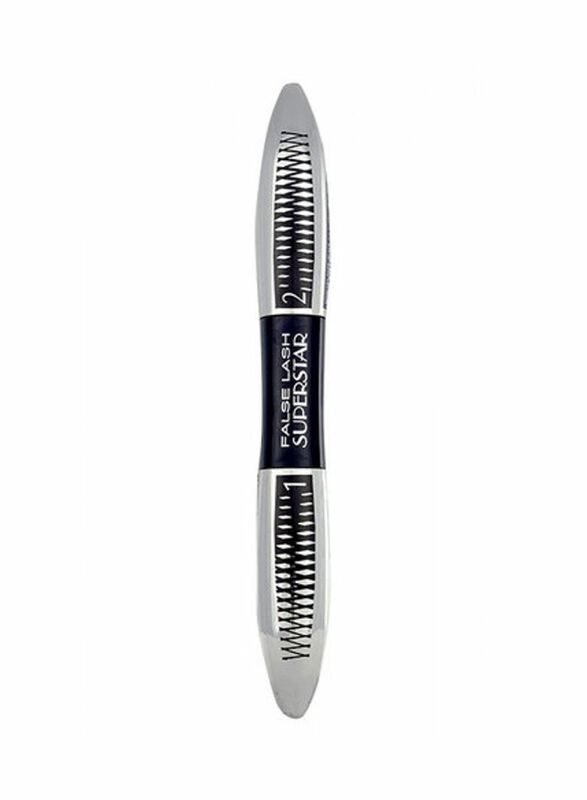 Let your eyes speak volumes with this mascara from L'Oréal Paris. The unique formula coats your eyelashes with velcro fibres, super-sizing them and leaving you with show-stopping lashes. 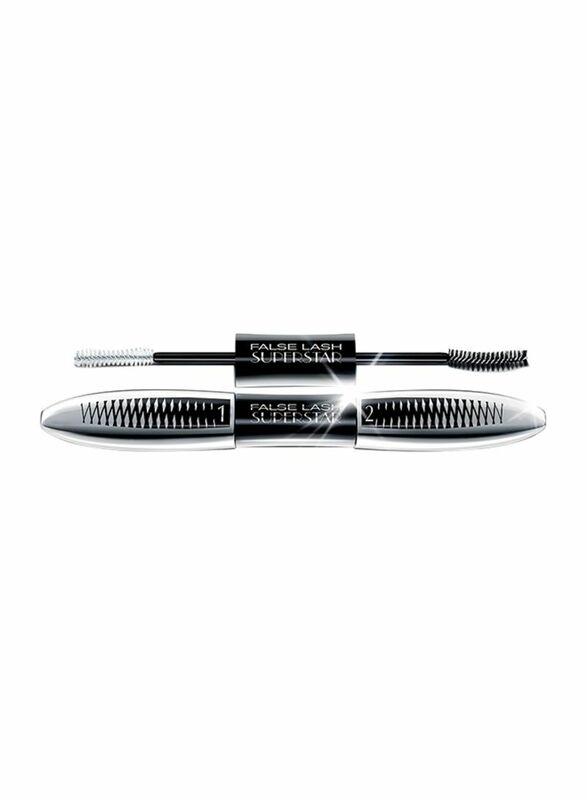 The wand aids in thickening and lengthening your lashes. 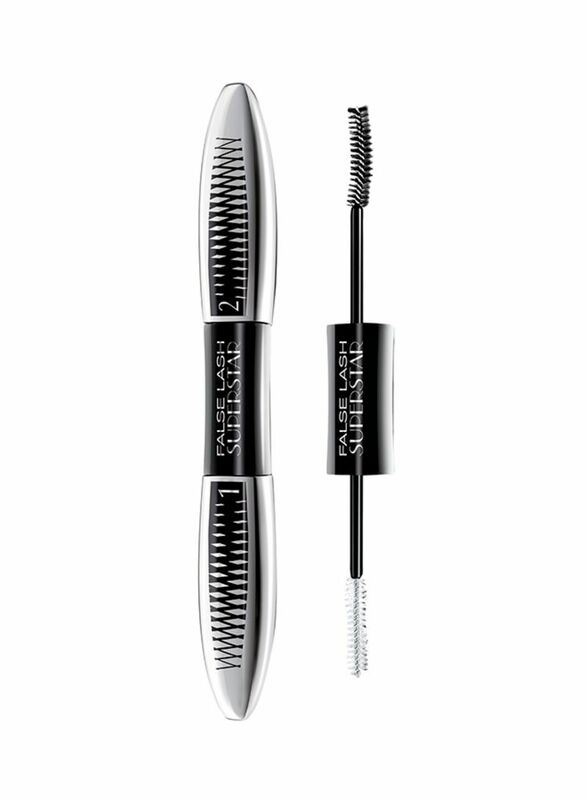 Achieve winged out and over-the-top eyelashes, instantly.